Like good food? We sure do!! 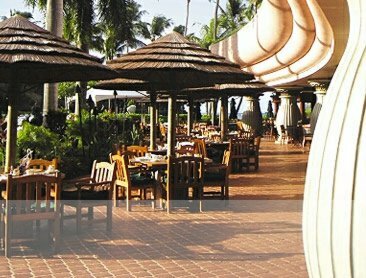 Dining on Kauai is different than say, Oahu or Maui...Kauai restaurants take casual Hawaiian dining even further! Although it is still generally expensive, Kauai's "resort" areas are not nearly as large as the other islands, and there aren't nearly as many "tourist trap" restaurants that charge $30 for a tiny piece of fish with mango salsa on a pretty plate! ...but the best food doesn't always mean the most expensive food, especially here on Kauai. So what made us choose these particular places as our favorite Kauai restaurants? We like the food at all these places, no matter the price. Now I don't know about you, but I'm always leery of "favorite" restaurant recommendations...I've often found that places "you have to go to!" are places that the person who TOLD me about them "had to go to", not particularly me!! We're not "restaurant critics", nor are we food experts...we're just a family that knows what we like to eat!! So, with that caveat, here is the short list of our favorite Kauai restaurants. Some are really kid-friendly, some have a certain specialty that we've acquired a taste for, and all have something about or around them that keep bringing us back, visit after visit. The clear winner (for the whole family!) 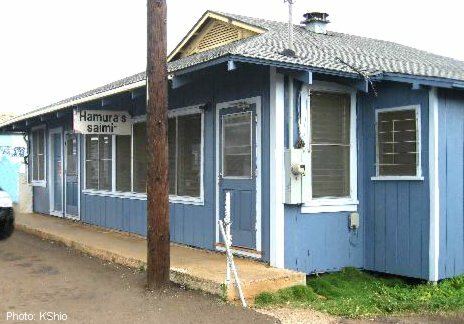 was Hamura's Saimin restaurant in Lihue. We LOVE this place! A real local joint, it's kind of a dive, but has a noodle soup called saimin that makes my mouth water just thinking about it...Daddy (and probably Sydney) could honestly eat there once a day for the whole vacation! ...next would be the Kalapaki Beach Hut, next to Kalapaki Beach and the Kauai Marriott Resort. 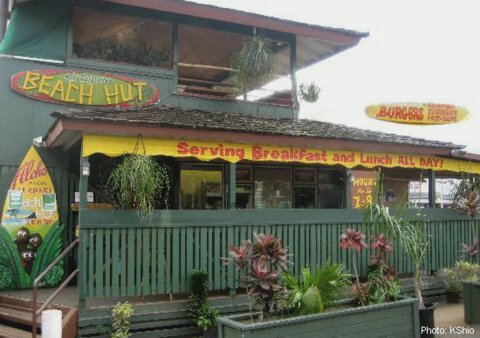 Not only is it so close to where we stay at Banyan Harbor, this unassuming "hut" has the best fish sandwich on the island! 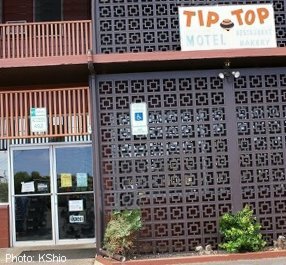 A close third is the Shrimp Station in Waimea, and if it wasn't quite so far away from Lihue, it would probably jump to first or second!! 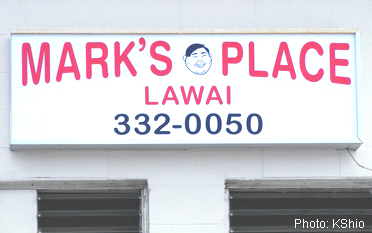 Mark's Place is another local joint serving GREAT food for cheap! It's best to plan on taking out here, as there's no real seating. Grab a mix-plate to go, and head to a beach to eat!